We set up every aspect of your trip and make sure you have a blast! We've served thousands of clients over the years! NO Cover Charges! NO Line-ups! VIP access and Reservations at Nightclubs, Restaurants, & Strip clubs! The best tables at the clubs, the best VIP hosts, the best hotspots in Montreal! Your trip will be planned, all your reservations will be made for you, and a VIP host will be personally assigned to you and your group for the duration of your stay in Montreal. Anything you need here in the city -- you get a dedicated VIP host on call to take care of any spontaneous arrangements. You're here to relax and to party, not to waste time figuring out what to do next! "This is my second time using Montreal Nitelife. The first time was so easy and awesome that it was a no-brainer to come back!" "Montreal is a really fun, laidback city. Everyone’s here to have a great time and the nightlife is incredible. we didn't have to worry about bouncer tips. When we arrived we got a detailed itinerary for the weekend. No guess-work -- all we did was sit back and party! 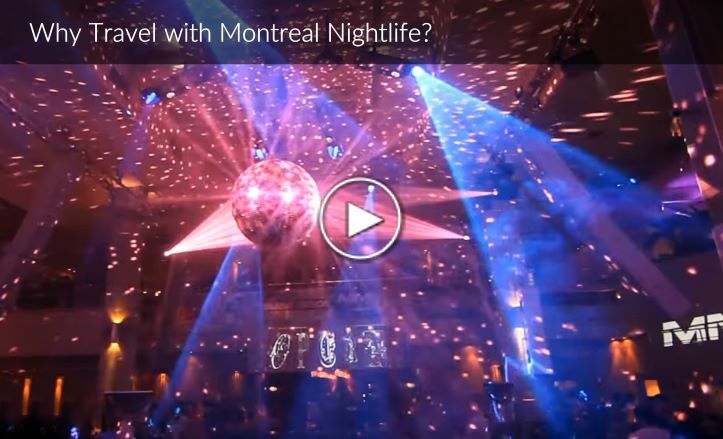 Why throw a Bachelor Party in Montreal? Angelo Thanks for everything, you were money on the spots u suggested and we all had a great time. We'll let you know when our next trip out there will, thanks dude.